Coming straight outta Oxnard, Otis Jackson Jr., a.k.a. Madlib is the youngest member of our illustrious league of Appreciation Societies. 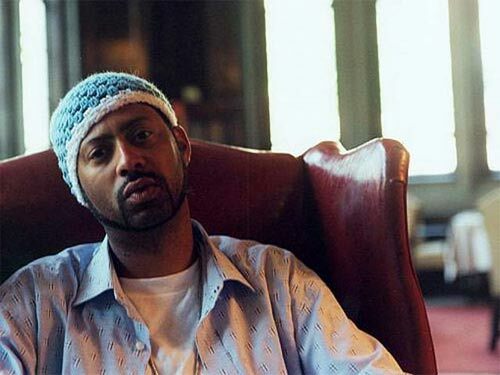 Hip hop DJ, producer, lyricist, multi-instrumentalist, expert musicologist and crate-digger extraordinaire, Madlib (also known as The Beat Konducta in addition to a wide host of aliases and alter-egos) is arguably America’s most creative and certainly most prolific musician. 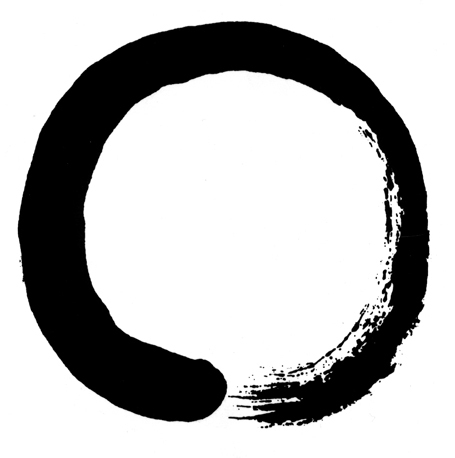 Whether releasing his own hip hop albums (Quasimoto), collaborating with the most sought-after rappers and producers in the game (Madvillain with MF DOOM, Jaylib with J Dilla, Liberation with Talib Kweli, etc etc), solo jazz albums (as Yesterday’s New Quintet), new-school Brazilian tropicalismo (Sujinho) or mixtapes that highlight the best and most obscure of World Music as if he were the reincarnation of Alan Lomax, Madlib simply can’t stop working: in 2010 alone Madlib released an album a month for the entire year in addition to keeping up with his numerous other side projects. Massive respect and gratitude for all the soul, roots and culture!